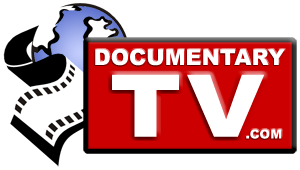 DocumentaryTV is the product of Storytellers International, a 501c3 non-profit organization dedicated to telling untold stories from around the world. We have built this site as a community site for documentary filmmakers and film enthusiasts alike, and plan to grow the site into the best collection of independent documentary films on the Internet. Copyright 2018 Storytellers International, Inc. All rights reserved.